NEW EP from Demir Demirkan! First episode of Demir Demirkan’s WAR III trilogy is on all digital platforms worldwide. 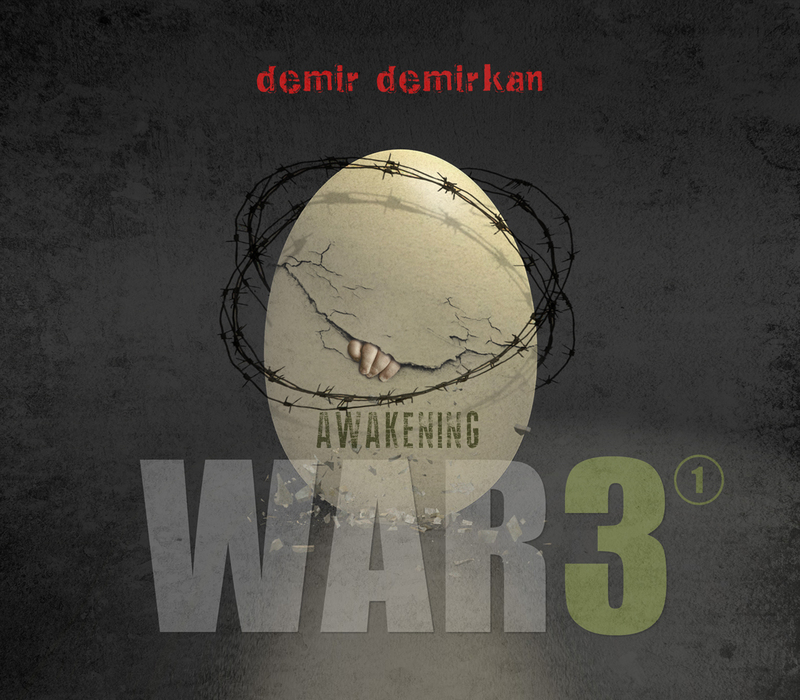 WAR III is a three-episode rock/metal trilogy conceived, composed and performed by Demir Demirkan. The first episode “Awakening” is due to be released worldwide in February 16, 2018. EP will be distributed as CD and digital on all major platforms worldwide. Redwood Entertainment, NY has started to manage Demir Demirkan. Redwood Entertainment manages Demir Demirkan globally except Turkey, where CES Productions handles his the management and bookings. 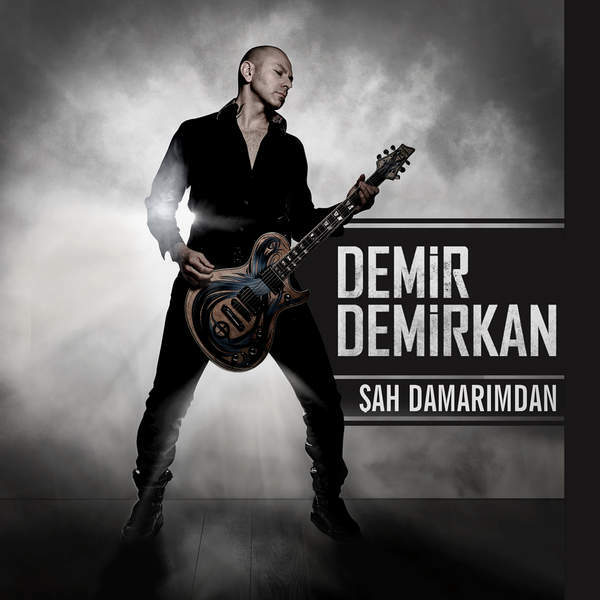 Demir Demirkan’s new single “Şah Damarımdan” released by Avrupa Müzik!!! Subscribe for news, special content for members and free stuff.